Dripping in the syrupy tenderness of lovestruck fantasy, Tom Gallo’s dreamy “Home (If This Is Love)” explores the fragility of love with a melancholic outlook. There’s something magical about Tom Gallo: It’s not often you find an artist who crafts fresh, beautiful melodies with a minimalistic touch. With a whispery voice that is soothing and warm, it’s difficult not to be entranced. 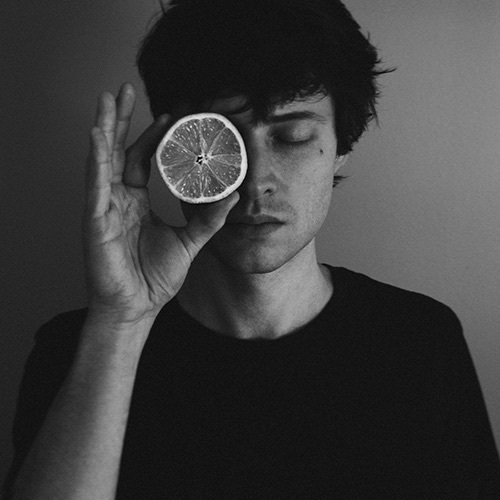 His sound incorporates a touch of Angus and Julia Stone, crossed with a dash of Sufjan Stevens. love, where are you going? Atwood Magazine is proud to be premiering Tom Gallo’s brand new single “Home (If This Is Love),” the latest single off the singer/songwriter’s upcoming self-produced debut album, Tell Me the Ghost (out 3/30/2017 via Tone Tree Music). “Home (If This Is Love)” is a chipper but sweet song dripping in the syrupy tenderness of lovestruck fantasy. It’s a tad evocative of Jack Johnson’s cozy curled-up-with-your-lover song “Banana Pancakes.” Born and raised in New England, Gallo has unleashed a folksy lo-fi love song that charms with its heartfelt proclamations. It’s comfortable and blissful, like waking up from a nap feeling fully refreshed. 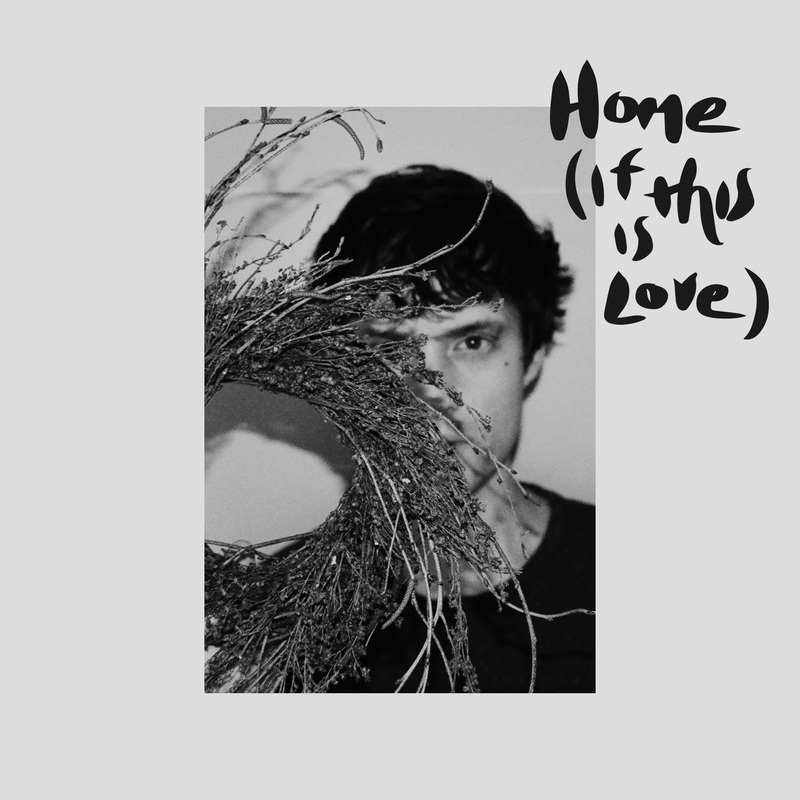 “Home (If This Is Love)” is earnest and dreamy. Delicate guitar patterns circulate throughout the track, emanating peacefulness. Gallo’s soft vocals are bathed in an air of melancholy as he contemplates his loneliness. yeah you, what are you doing? now who, who are you fooling? He sings like someone who has something to lose. In a way, he does, as he’s had a hard-fought journey as a struggling musician to get to where he is right now. His story is one of hope, promise and ultimately, rebirth. Early in his career, Kanye West and Malik Yusef reached out to him to work on an album featuring Adam Levine, John Legend and Common. But the album never saw the light of day because of copyright issues, and his musical flame was snuffed out. Several twists, turns and years later, he finally revisited music making, and he dove back in with grace. When he regained his sonic footing he carved out the time to record his upcoming debut album at home, sans studio. Home manifests itself in many ways. In the case of Gallo, it takes the shape of a deeply personal connection to someone close to him. His love is refracted through a lens that amplifies his emotions and puts them on display for all. time, how do you see it? Gallo explains his thoughts on the song: “With ‘Home (If This Is Love),’ I’m painting outside the lines a little bit with a love song. I’ve always had a thing for hiding complexity and darkness inside uplifting exterior. Like, put on Bob Marley’s ‘Concrete Jungle’ at a summer beach party and no one will bat an eyelash,” he says. With ‘Home (If This Is Love),’ I’m painting outside the lines a little bit with a love song. Discussing the truth on “Home (If This Is Love)” is a cathartic process; pain and relief become intertwined, one never fully surpassing the other. But it’s completely okay. It’s meant to show that they will always be interconnected. Gallo’s quips pluck away at one’s heartstrings, creating space to reflect on what almost was. Tell Me the Ghost is out March 30th; for now, stream “Home (If This Is Love)” exclusively on Atwood Magazine!